The blending facility at Water Treatment Products has seen 1000s of tonnes of production year in year out. The blending building is now 11 years old; commissioned in December 2005 with its in-built bund. 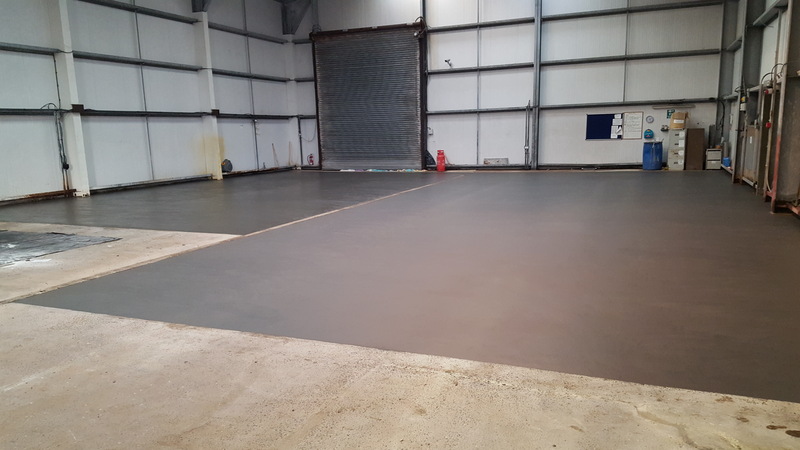 As part of the on-going site development and investment WTP has upgraded the original bunded floor with a 1” high impact polyurethane “resin.” Utilising the latest polymer technology similar to that used in food manufacturing facilities; we have made improvements to the benefit of health safety and the environment.